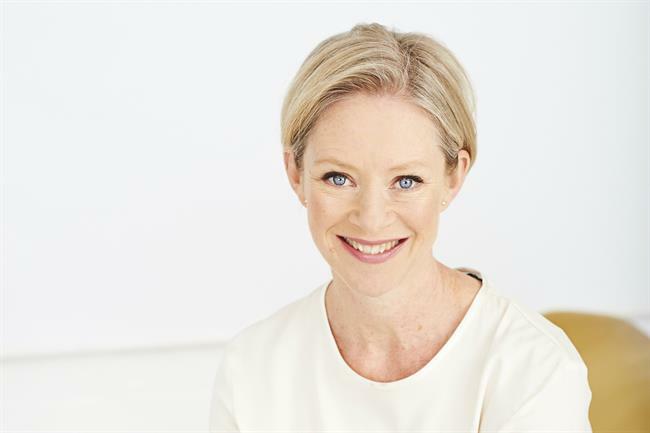 Sue Tibballs, chief executive of social change and campaigning support charity The Sheila McKechnie Foundation, has been named chair of the judges for the inaugural Campaigns for Good Awards from Campaign, PRWeek, and Third Sector. Tibballs will chair the panel of judges that will scrutinise entries. A specialist in helping drive social change, her previous roles include chief executive of campaigning charity the Women’s Sport & Fitness Foundation (now Women in Sport); projects director of the social and consumer trends consultancy The Future Foundation; and women’s campaigns manager at The Body Shop. Tibballs was awarded an OBE for services to sport in the 2013 New Years’ Honours list. Tibballs said: "I'm delighted to be chairing the inaugural Campaigns for Good Awards. The campaigning world is crying out for a scheme such as this – one that rewards collaboration between creative minds and those delivering campaigns to bring them to a wider audience. I look forward to seeing some of the great work that has been on show in this past year." It follows a rise in "cause marketing" – particularly by brands wishing to position themselves as a positive force in society. The early-bird entry deadline is 10 May. Entries submitted after 10 May, but before the standard deadline of 24 May, will be subject to a higher entry fee. The winners will be announced online in the summer on Campaign, PRWeek, and Third Sector. Click for more information, and to enter the Campaigns for Good Awards. You can also contact Olivia Petty via email or on 020 8267 4049.